We almost always fight the charges at trial. In most cases people plead guilty. In most cases we don’t. 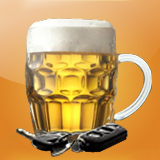 Alcohol-related driving offences are the most common offences before the Courts in Ontario and Quebec. “Alcohol driving offences” refer to “over 80”, Impaired Driving, Fail to Provide a Breath Sample, DUI, “care and control” and breathalyser refusal cases. It is quite intimidating to be told that a breath machine has put you over the legal limit. Every week clients come into David Anber’s Law Office and say “why should I bother fighting it – the machine says I’m guilty”. 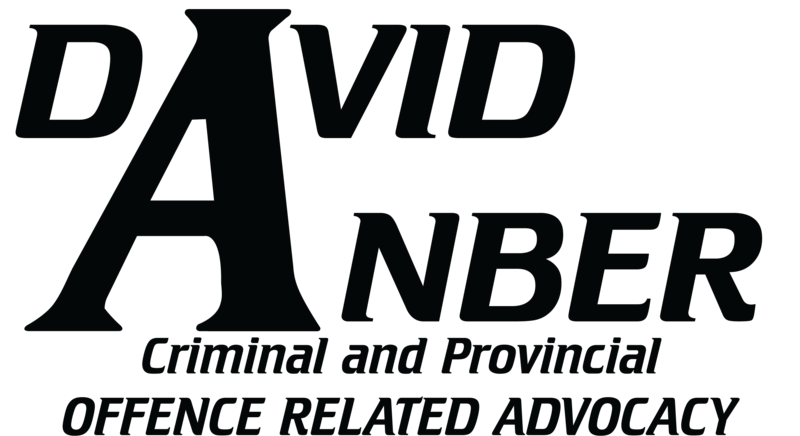 Where most people plead guilty, the lawyers at David Anber’s Law Office know that there are hundreds of ways that an Impaired Driving prosecution can fall apart. Our job is to try and find those important details to create a game plan that has a chance to win. For this reason, after a careful “risk/reward” analysis, we almost always recommend to our clients to proceed to trial. Ask us a question about your Impaired Driving case now. In Ontario and Quebec, the Crown Prosecutors have policies that direct them to over-zealously prosecute these kinds of offences. Of course drinking and driving is dangerous and it should be taken seriously. Over the past few decades, damage and injury from DUI cases has decreased. Where decades ago it wasn’t seen as such a big deal, everybody knows now not to do this. However the policies employed in prosecuting will rarely exercise any common sense. First offenders who have made a “one-off” error in judgment are effectively treated the same as someone who may be a higher risk. People who sleep in their car to avoid driving home, are prosecuted as vigorously as people who get into minor/moderate accidents as a result of drinking and driving. People who blow 0.085 (just slightly over the legal limit of 0.080) are going to usually be prosecuted with the same lack of discretion as people who blow 2 or 3 times the legal limit. If you have been charged with one of these offences, the prosecutor wants you to be found guilty and to receive a criminal conviction. You are guaranteed to suffer serious consequences from things like insurance rate increases and thousands of dollars of fines, fees surcharges and costs. If you plead not guilty and fight the matter at trial, none of these negative consequences are guaranteed even if your case looks weak. The fact is that a lawyer who knows DUI law in Canada will almost always be able to find some way of giving you a fighting chance. The law of impaired driving is very technical. The police take your bodily substance (your breath), without a warrant, and then they use it against you in Court. Since we live in a democratic country, these are not things to be taken lightly. The police have to follow the rules the law imposes (similar to how they want you to follow the law) and if they don’t follow all the rules, the evidence they collect (such as breath tests) can be thrown out if the right arguments are made and accepted by the judge. A careful consideration of the risks and benefits in your unique circumstances favour a quick resolution with a plea of guilty. Many people ask if they can plead guilty to a traffic offence or traffic ticket offence like careless driving. The short answer is yes but the long answer is it is difficult. The lawyers at our law firm have had a lot of success negotiating this outcome however such a proposal is almost always refused by the Crown prosecutor at first. It is only through using the leverage of a trial, and a skillful defence, does this option ever present itself. Because remember; in order to change the charge to a different charge such as careless driving or “mischief” etc. it requires the agreement of the prosecutor and they will almost always say no at first. Nevertheless, David Anber has had numerous cases dealt with this way including minor traffic ticket offences even less serious than careless driving. To discuss your options more carefully, please schedule an appointment. You can email us or call us 24/7. We cover cases all over Ontario and Quebec.